as outside there is perfect DIY weather, some 1degC snow w/rain, my joysticks colection didnt last for a long. I have mounted this pot on top of my MS InteliMouse. You maybe ask why?? This setup - joystick in right hand, mouse in left hand - is my main siming setup. I am using the mouse to 1) look around the cockpit 2) to interact with clickable cockpit 3) now also to control the thrust. It is very intuitive (look around) and imersive (manipulate the cockpit butons and switches) at least for me. The throtle axis was necesity because of DCS inability to map this function to mouse scrolwheel. 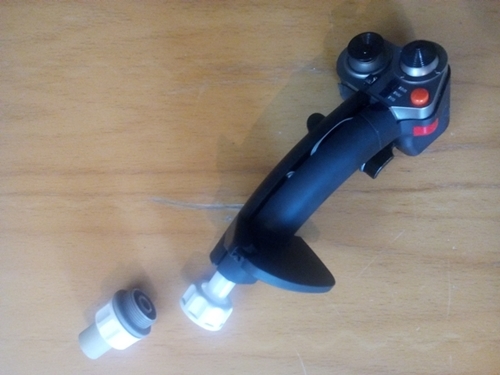 my second quick and dirty or KISS project (Keep It Simple & Short) was to ergonomization of Cobra M5 joystick. 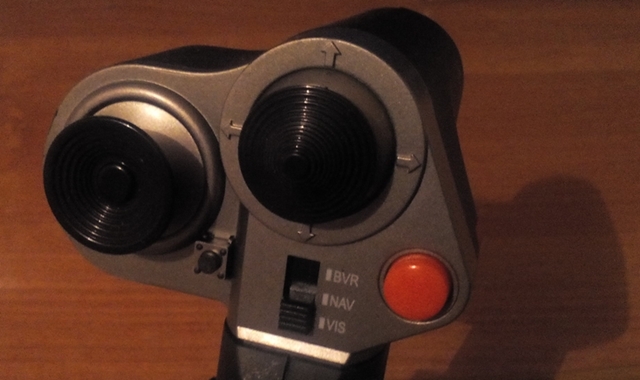 Originaly the most left button (red) is realy not ergonomicaly placed as it is in the way of the thumb finger - moving from holding the stick to controling the hat switches. With you skilful DIY guys around I have here some smal food for a thought. 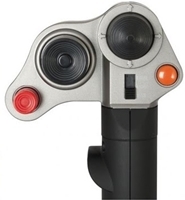 I would like to mount Cobra M5 stick grip on TM T16k joystick base. What do you think would be the best aproach here mechanicaly wise first? Create an adapter out of the T16k grip lower part and fit it to the Cobra grip? 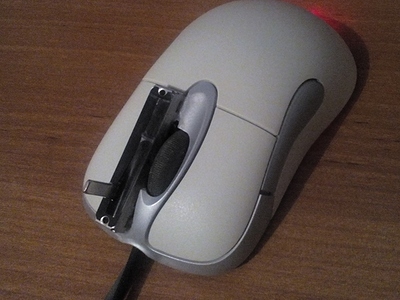 And then mount it normaly as it was original grip? I used to own a Cobra grip, but I don’t know that TM stick. I’d need some detail pics. Are they electronically compatible? No, no electrical comatibility iirc. TM T16k uses the good old TM design = there are 8 butons on the grip and there goes 9 wires to the base. While Cobra has only iirc 5 wires running to the base for 13 buttons and 1 mode selector. But electrics is the second step first I need to figure out the mechanical part. 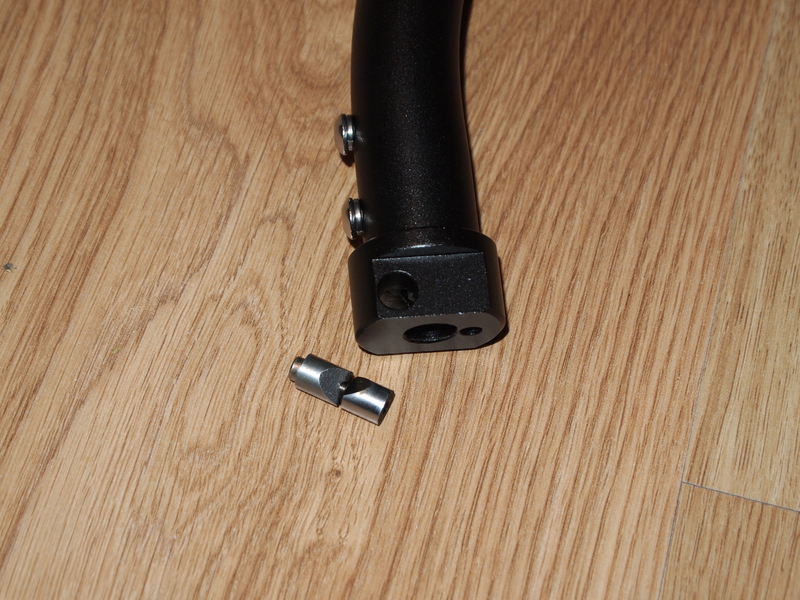 Thinking about using this part to attach the Cobra M5 grip to the TM T16k base. But still dont have answer from @debolestis regarding the diameter of the uper narower pipe. Does any one of you guys know the dimension? 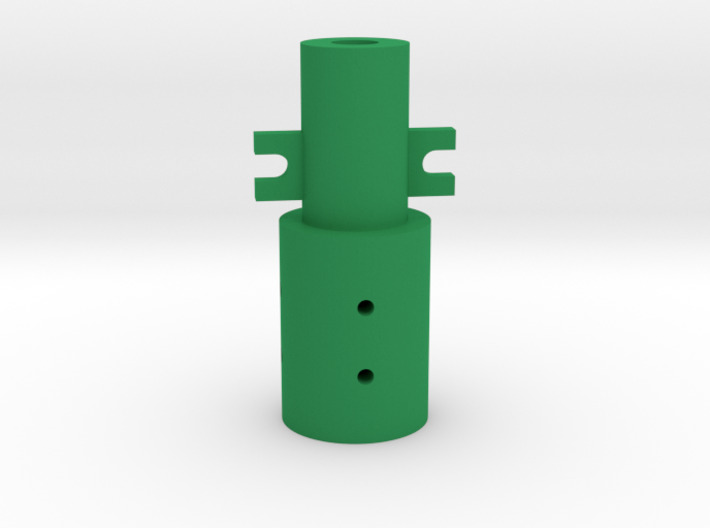 Originaly this depicted part is adapter for TM WH grip to MS FF2 base. I discused with @debolestis the posibilities and he informed me about the Black Mamba grip which is fixed in contrary to the twist grip as on Cobra M5. Could you pls check and maybe do some pics of the way this grip is fixed on the shaft? Here are a few pics I had on my ipad. Not at home right now, so I can’t get you any new pics until next week. 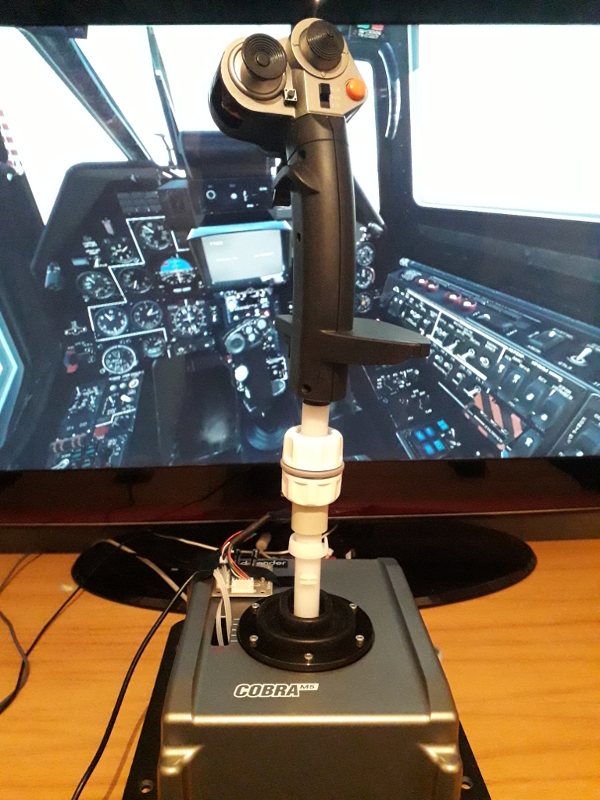 The pics show the Thrustmaster Warthog grip, and the VKB to TM adapter. 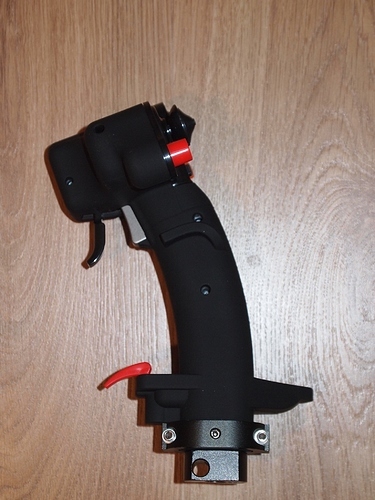 The VKB Black Mamba grip is attached to the gimbal in the same way. I don’t know how the VKB Black Mamba grip looks on the inside, unfortunately. This is the Thrustmaster adapter. 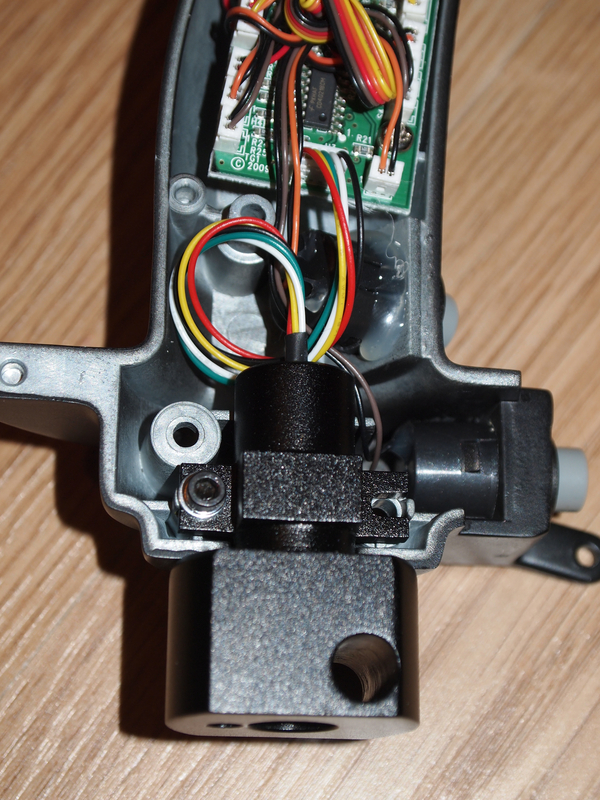 Here’s the attachment on the gimbal. This shows the lower part of the extension, but it attaches in the same way as the grip or the TM adapter. 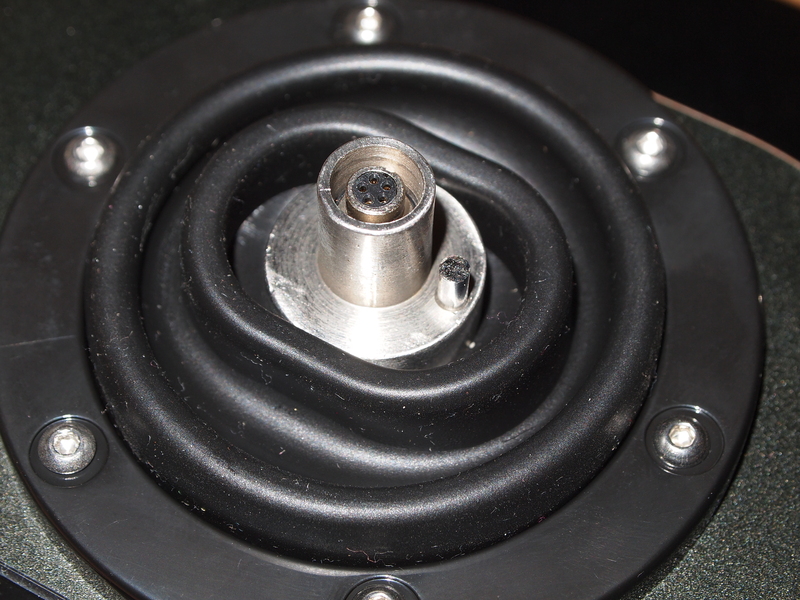 The notched aluminium cylinder goes into the hole, and is tightened. This holds the grip/extension/adapter by friction. 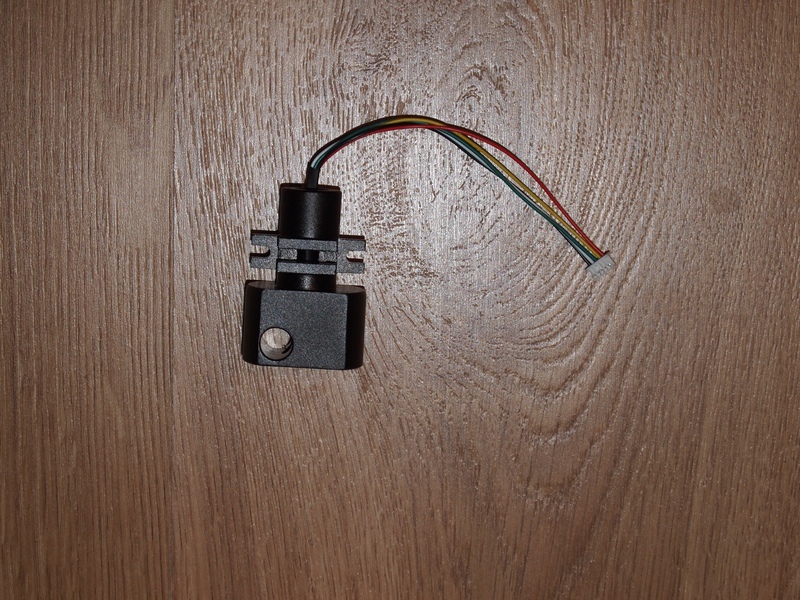 This the TM adapter mounted in the Warthog handle. Here’s a pic of the VKB Black Mamba stick grip. Thx for the pics, they are good. But the inside of the Black Mamba grip would be handy once you would have a chance. 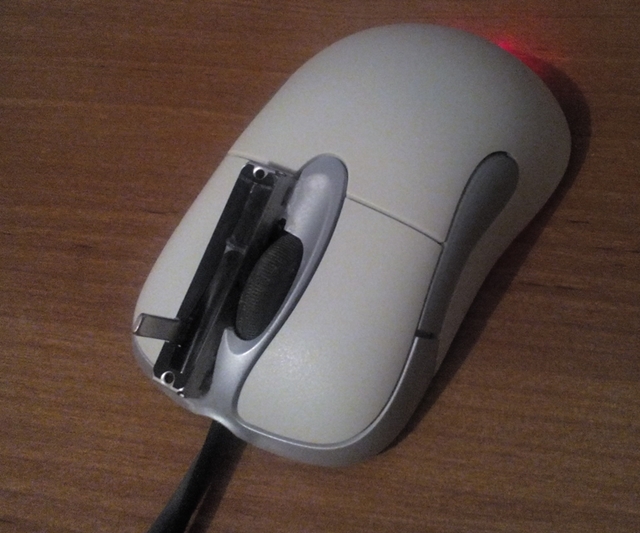 I mean the adapter for TM WH is fixed in place by two screws inside the grip. Wondering if the same aproach is used for BM. I don’t have that grip anymore, unfortunately. Could you take a detail picture of the attachment? Cobra tailpiece is original. 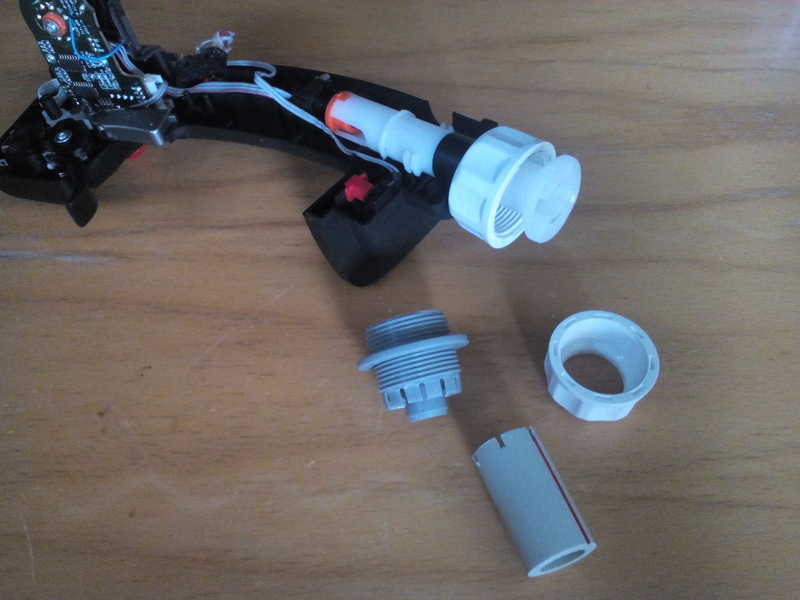 I just cut the botom part slightly to fit into the adapter nut. The hose adapter midle part is also cut a litle here and there. The smal piece of PPR plastic pipe has the right outer and iner diameter to fit into the hose adapter and onto the TM 16k tailpiece. The cabling part is in works ( notice the dark spots on the table… ). I have finished the cables for the grip and conected them to the main PCB and experienced lot of ghosting on the butons. I examined the various parts of the cable and realized that there is some strange problem with one of the pins on the grip conector on the main PCB = if I conect cable to this pin the ghots wakes up. The other pins are not doing it… no clue. Ooooh… Love to solve mysteries like that…! After 1.5 week off from work I am back in the office today… and gues what !? 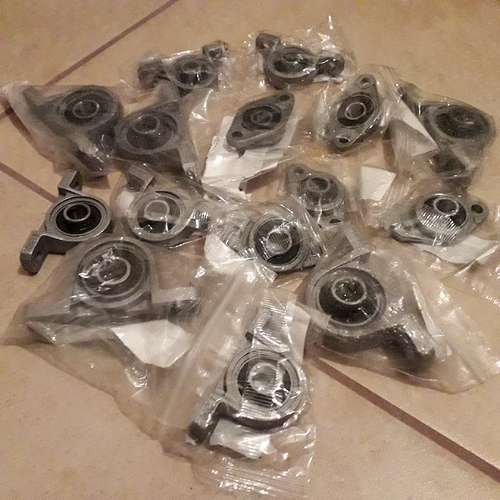 My pilowbox bearings arived !